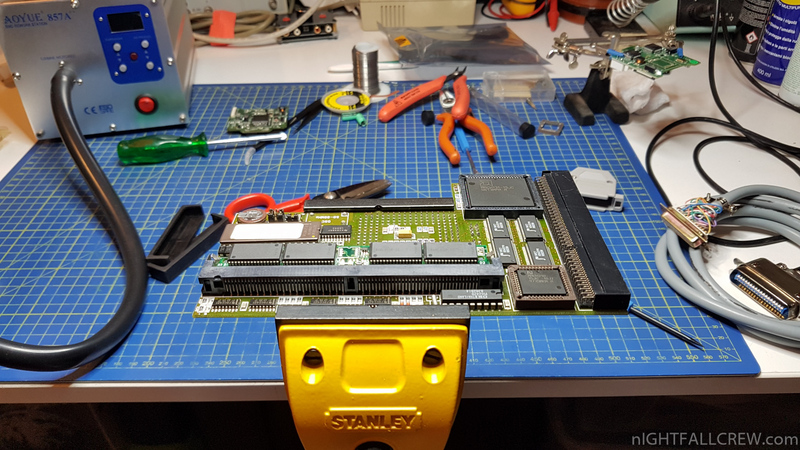 Easy Mod to add a single 64Mb simm to the Apollo 1260. 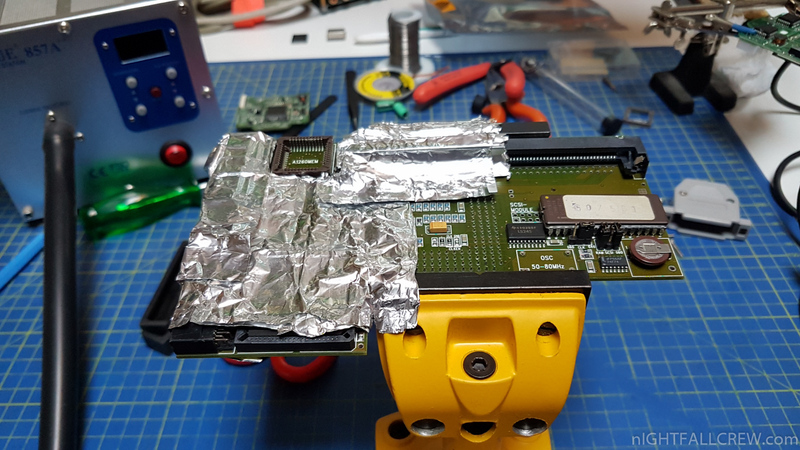 Cover any area affected by heat of the Apollo 1260. 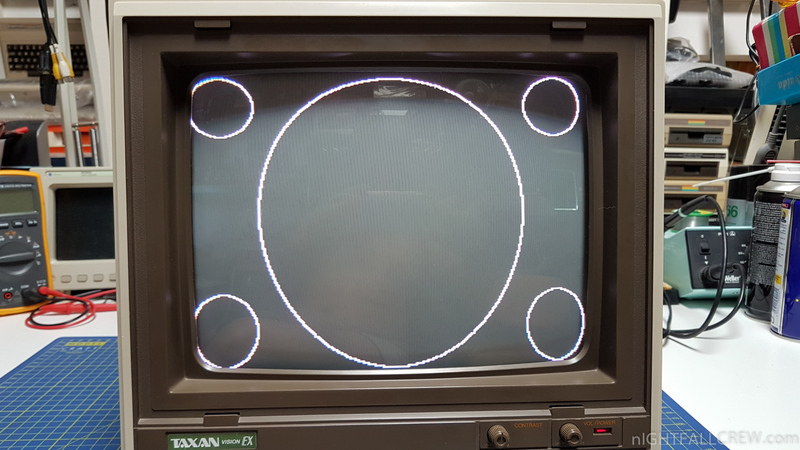 Use a Hot Air Rework Station and carefully lift the mach socket away. 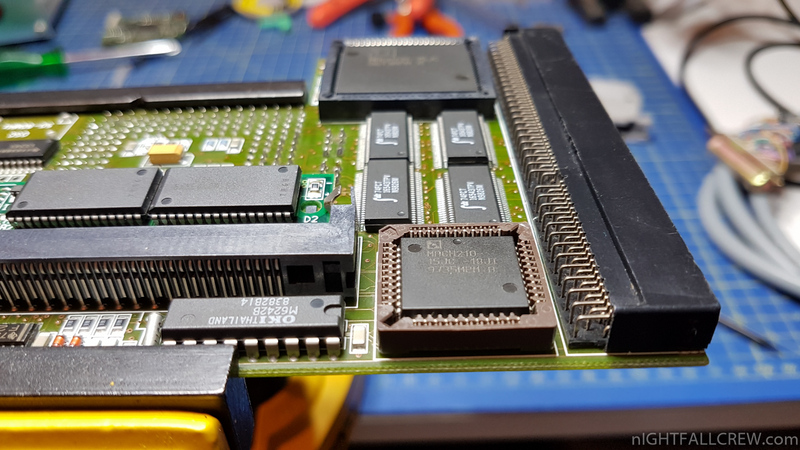 Clean and tin the mach chip pads and the mach chip. 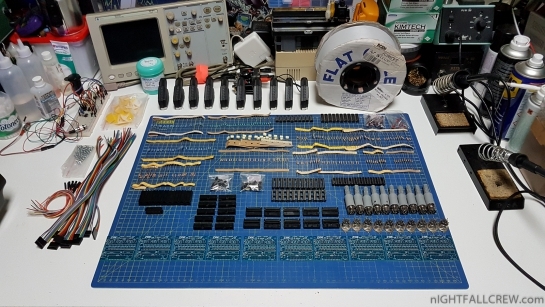 Brush the pads with a good flux in cream. 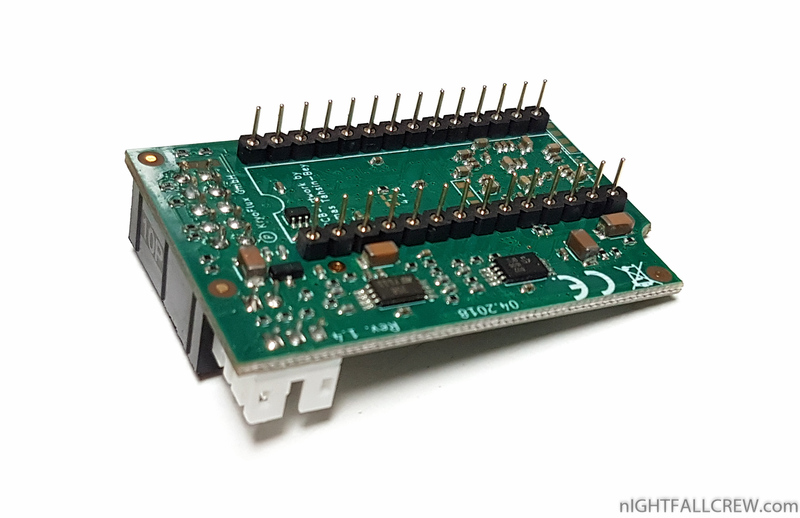 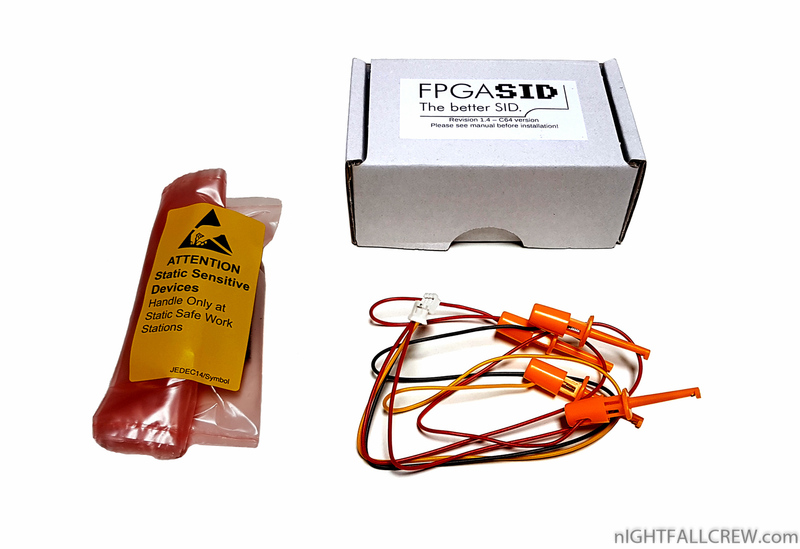 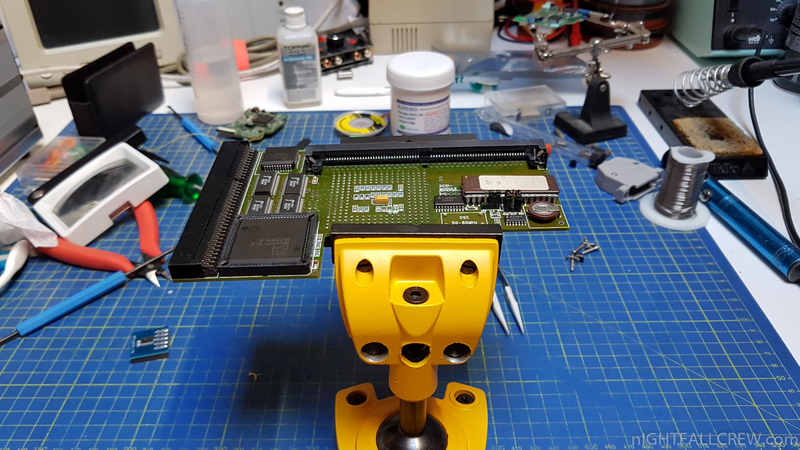 Position the mach chip back on the pads and reheat with a Hot Air Rework Station or Soldering iron. 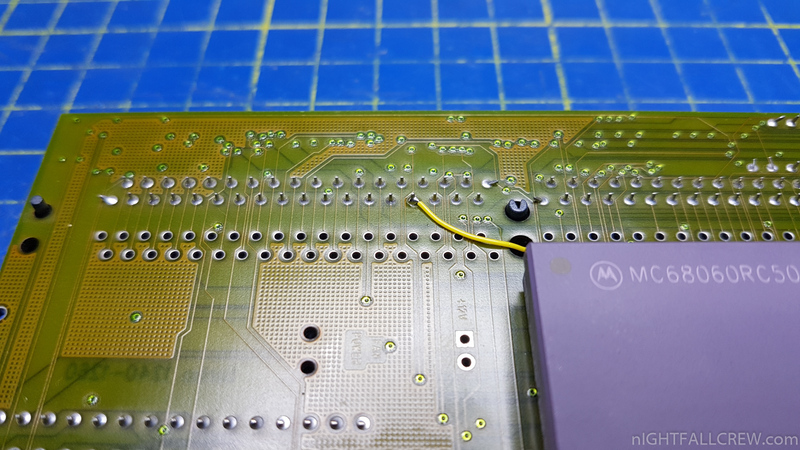 Remove foil / protection and inspect well the solder. 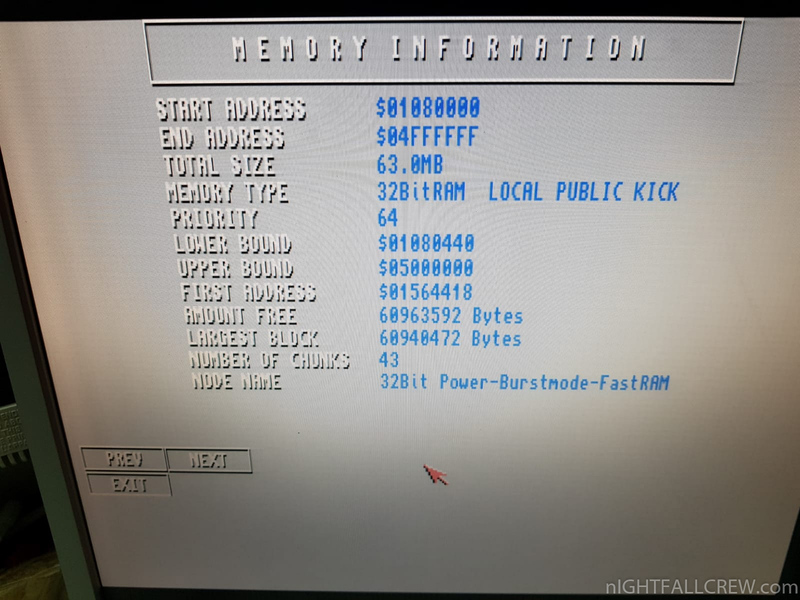 Fit the 64Mb RAM simm and test. 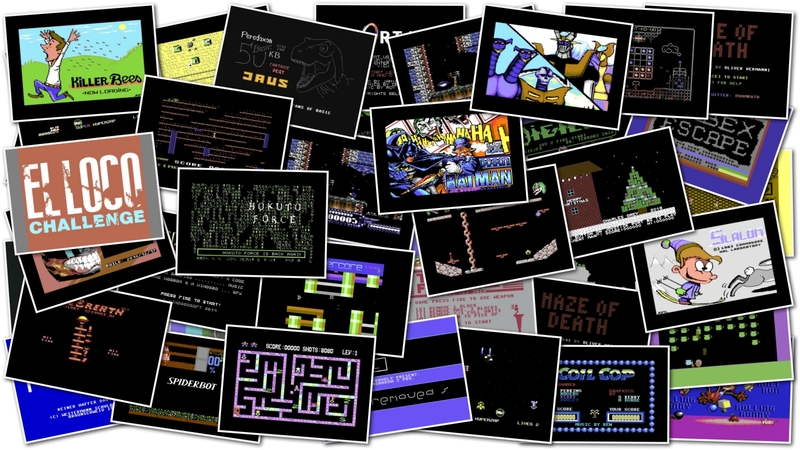 This is a collection of old photos of an article that i wanted to publish and i never wrote and i will never do. 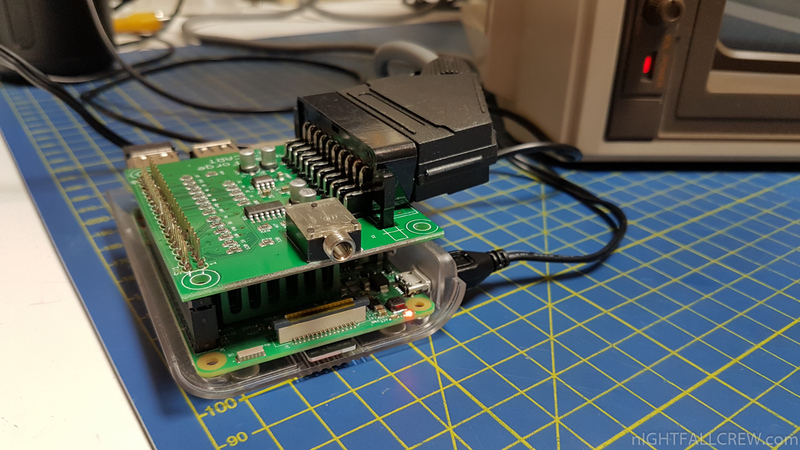 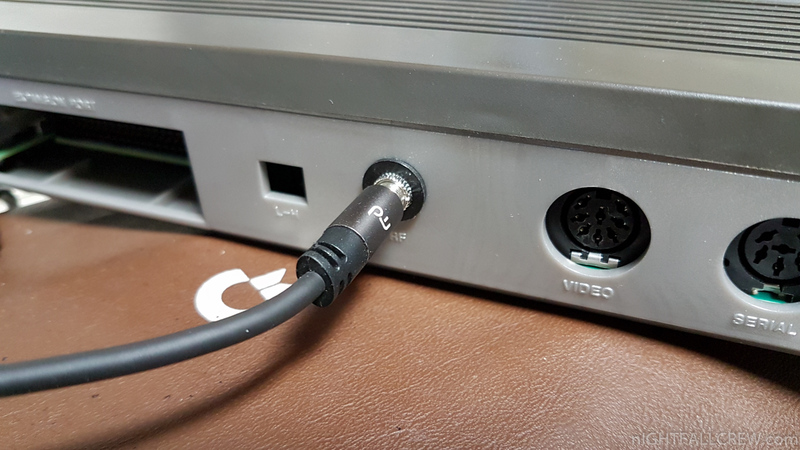 So i will briefly sum up, the PI2Scart for Raspberry 3B+ works very well but you have to configure the video settings for each emulators. 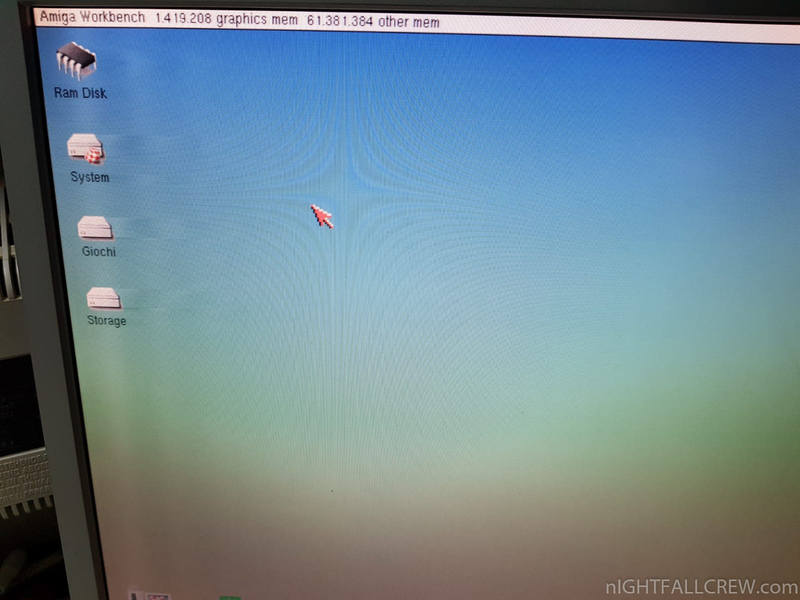 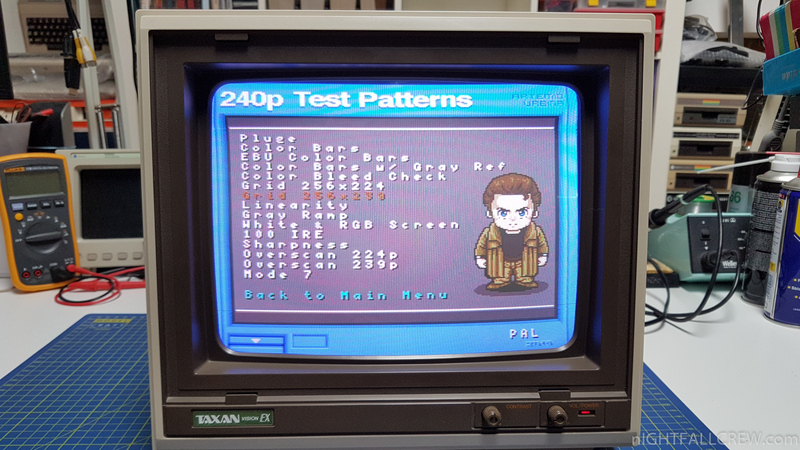 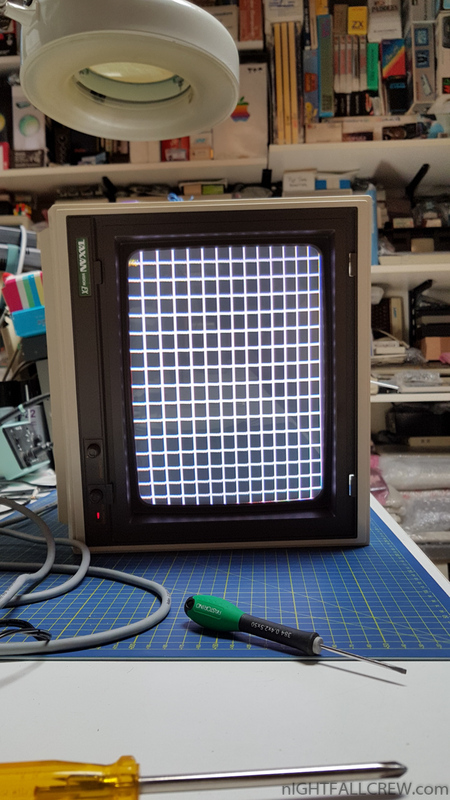 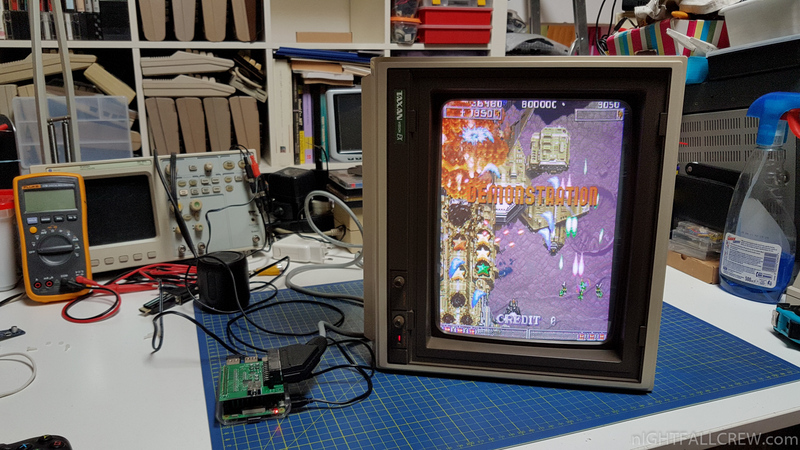 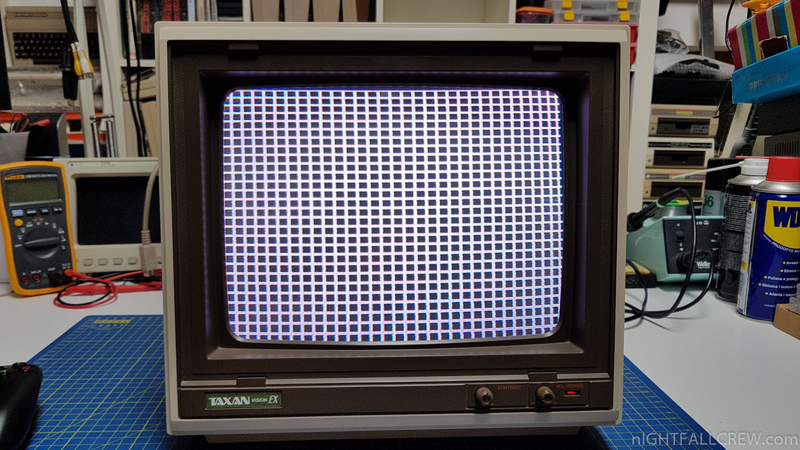 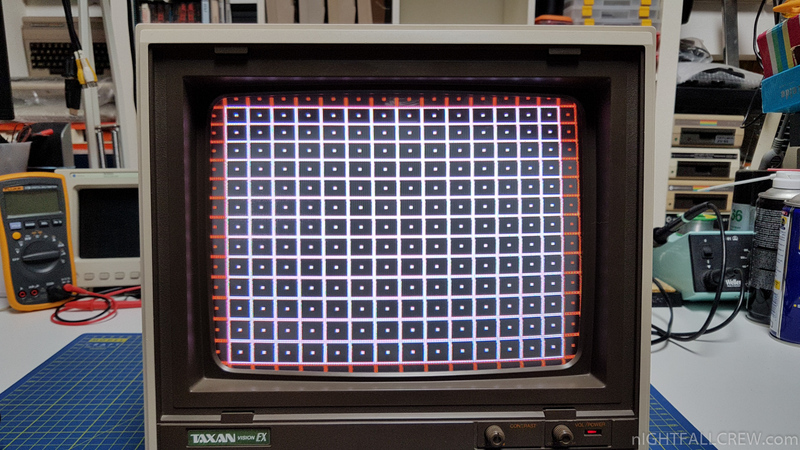 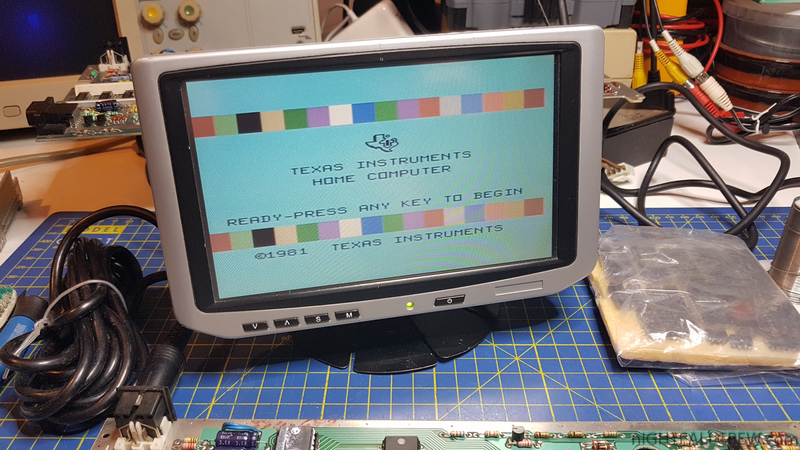 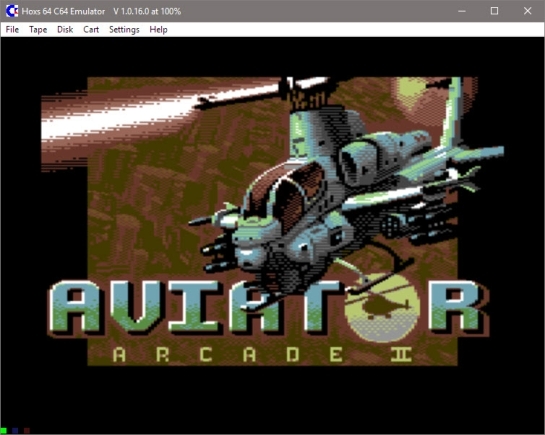 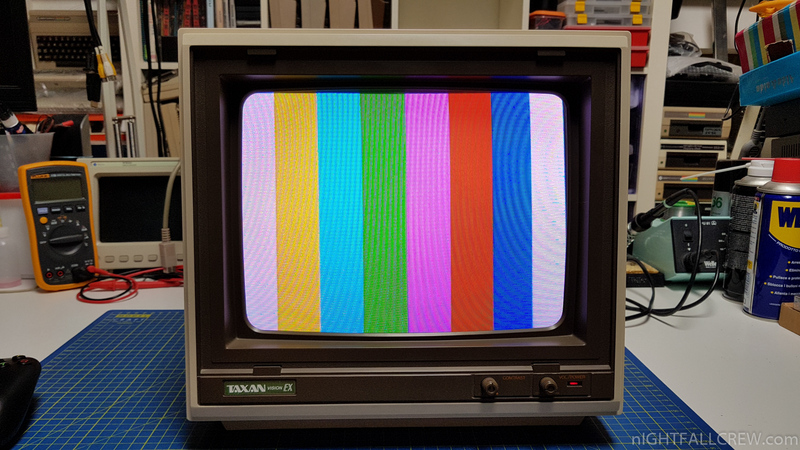 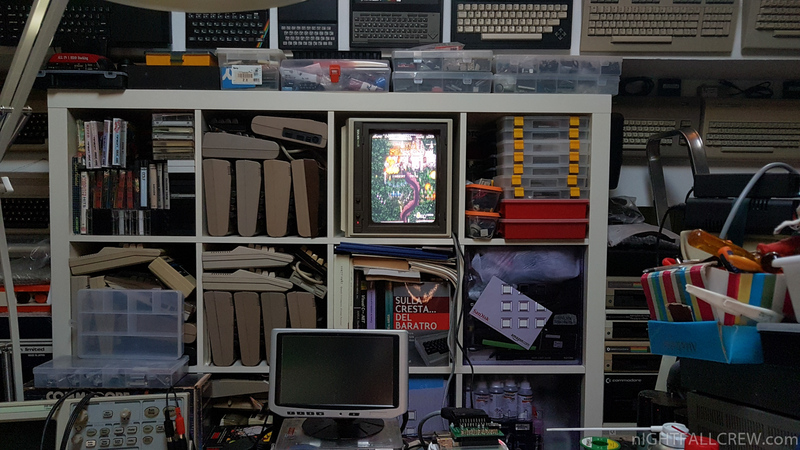 I tried the SCART RGB output with different monitors and it always worked very well also with a TAXAN Vision EX Monitor, which is not the top for RGB compatibility. 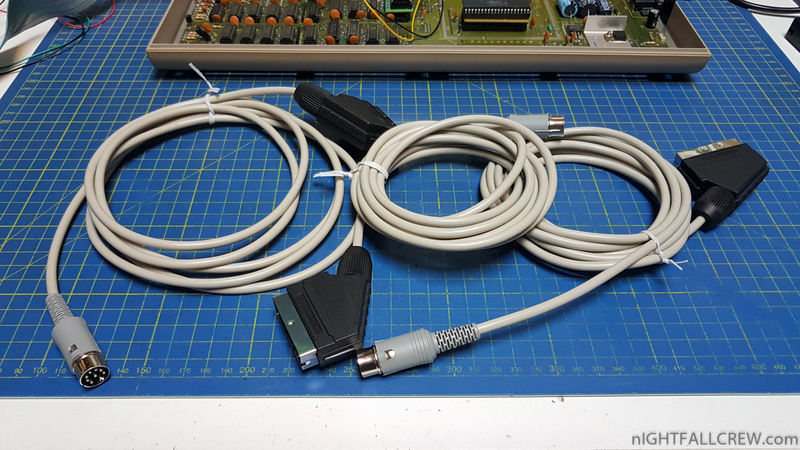 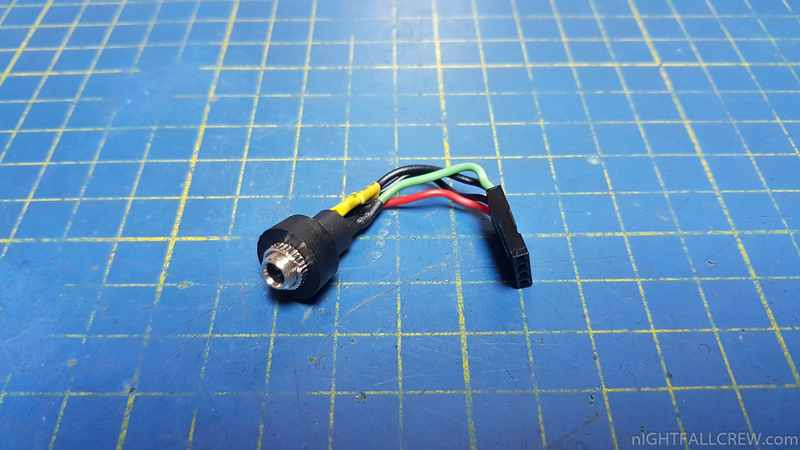 SIDTap to Female 3.5 Jack Adapter. 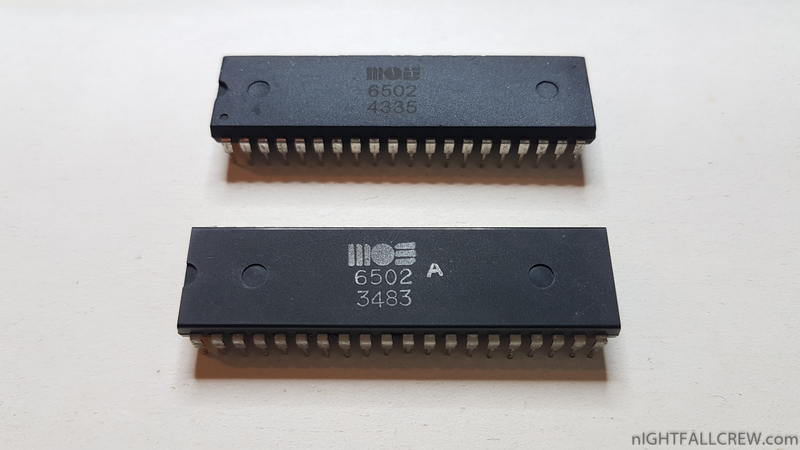 These CPU MOS 6502 received from China are very interesting. 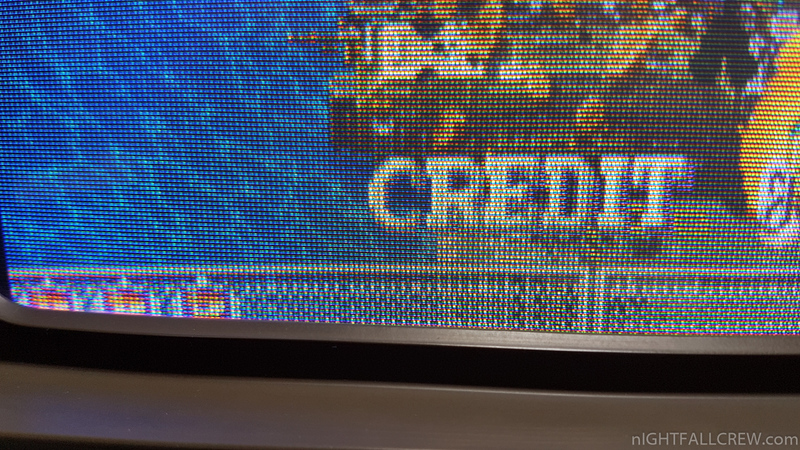 The production date is really very curious; 43th week of the year 1935. 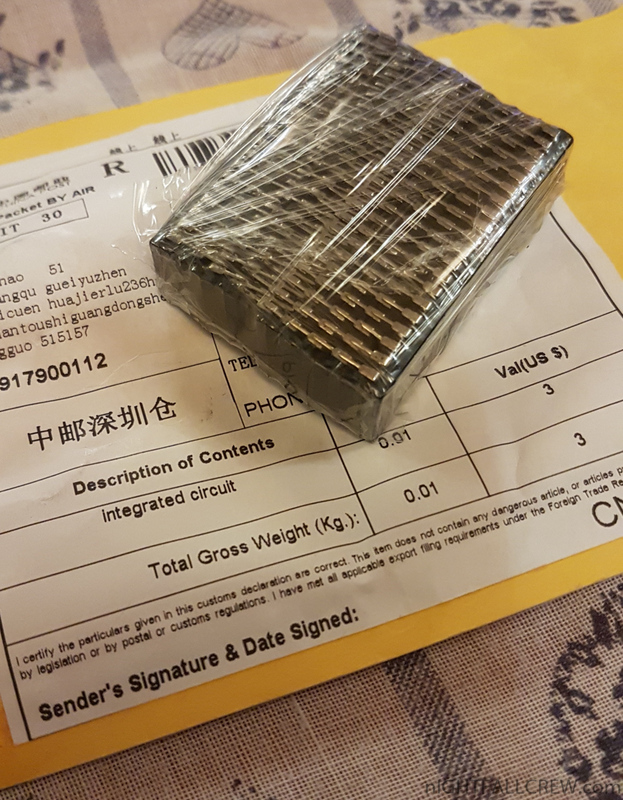 They certainly recycled non-MOS CPUs and sanding the top layer of the chip and have printed a new label. 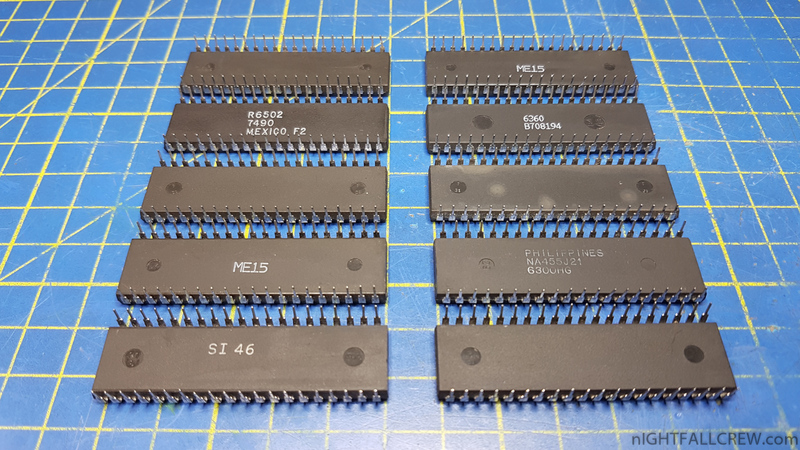 7 CPU of 10 are working. 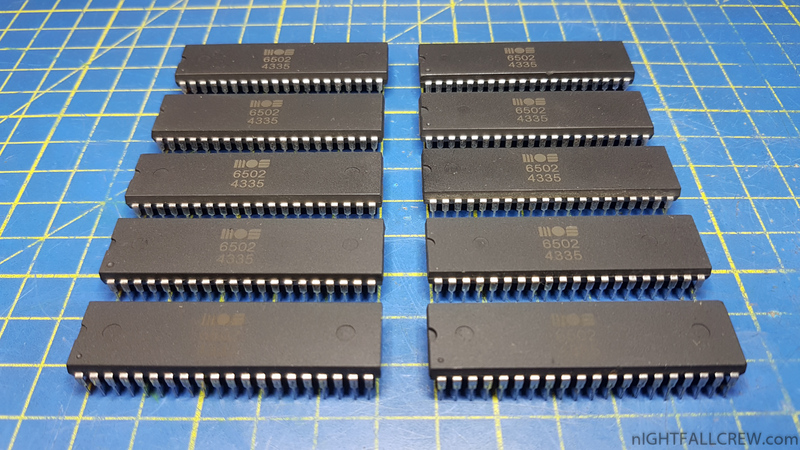 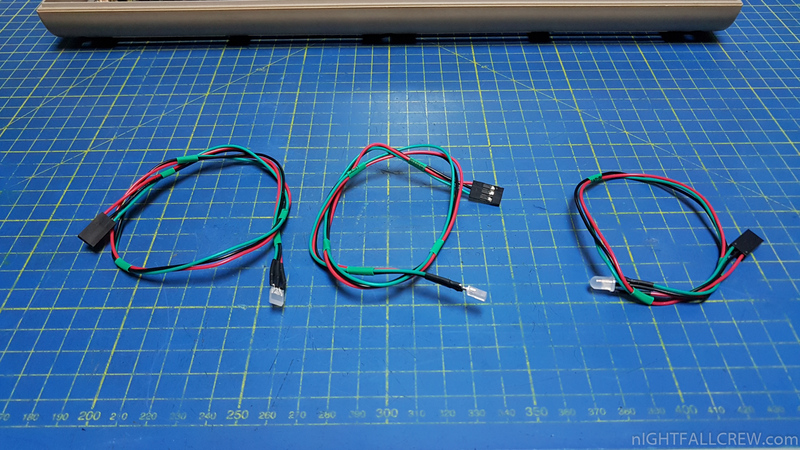 This is the last batch of iNTY ZOE RGB v2.0. 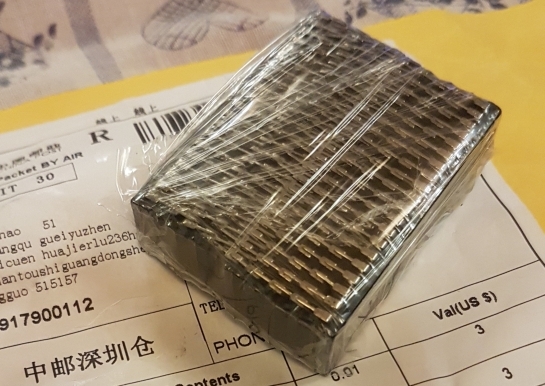 I just want to inform for those interested that i’m starting the assembling. 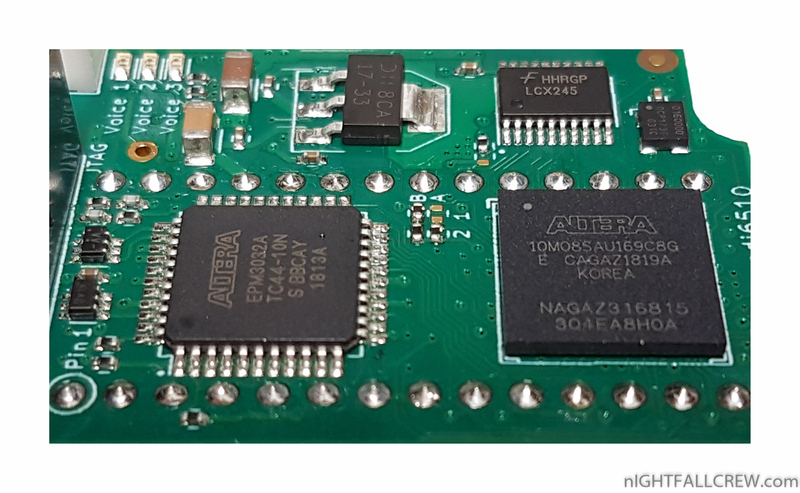 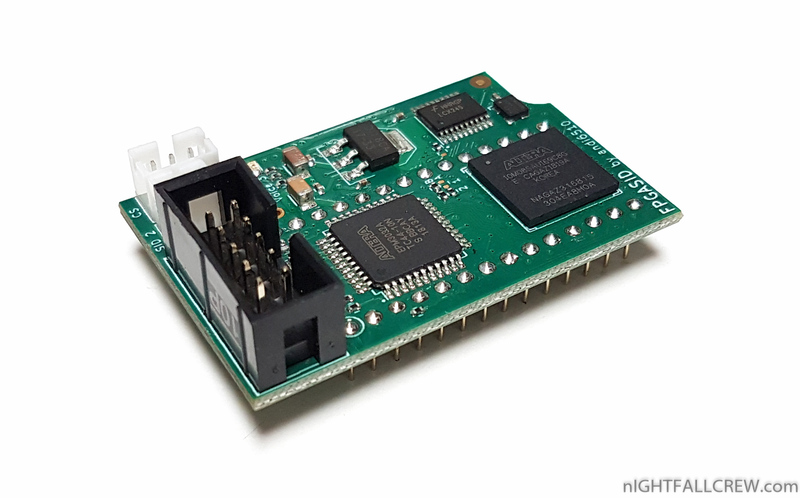 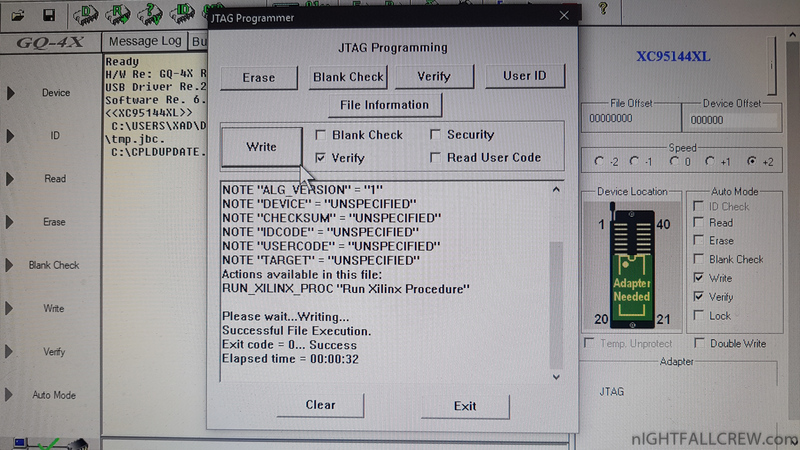 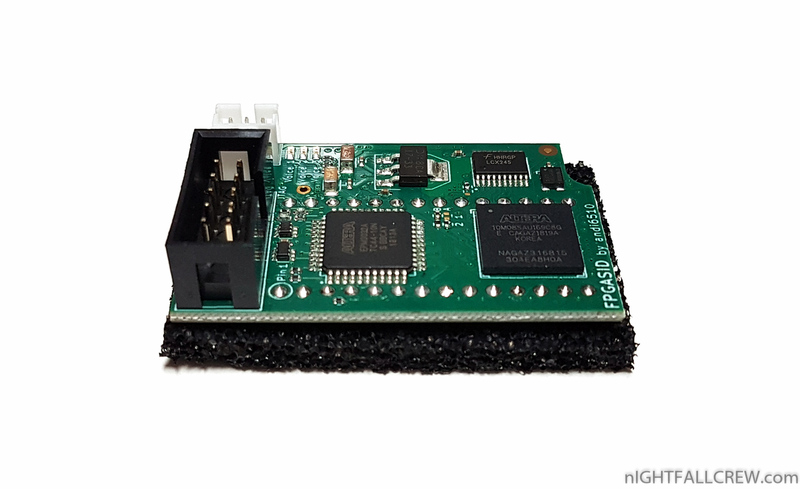 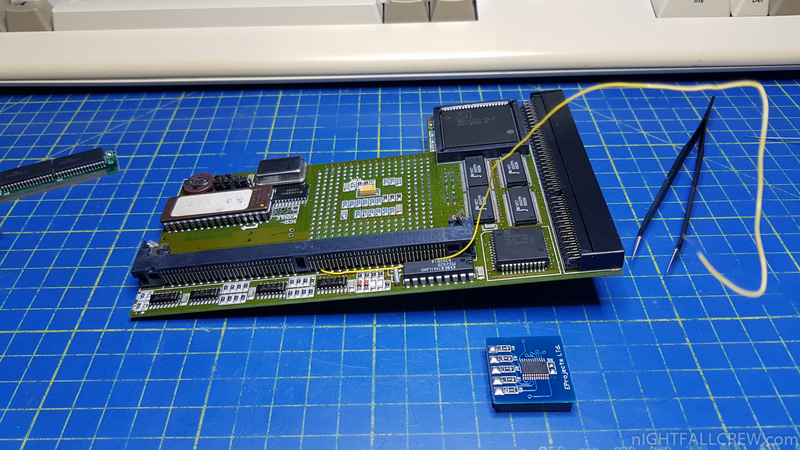 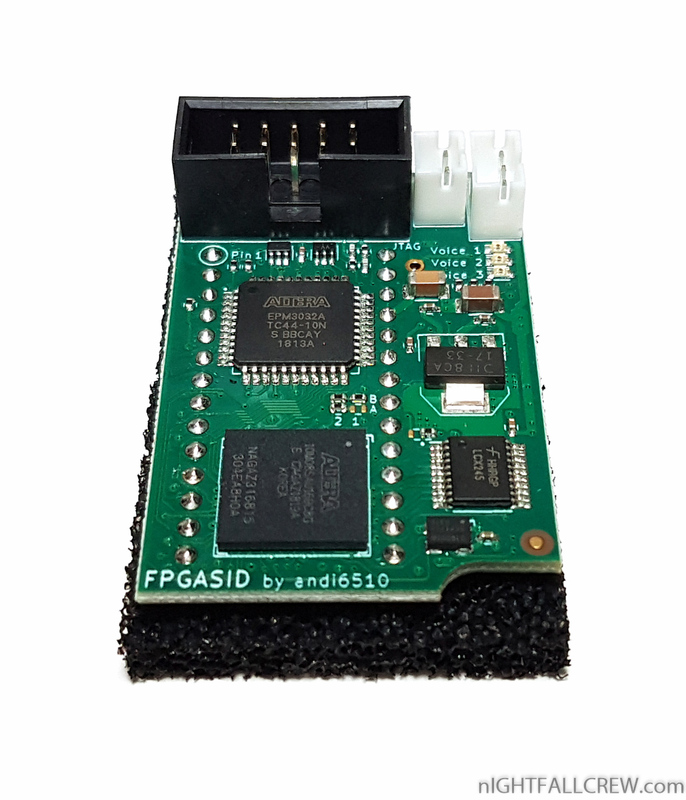 I could not resist the temptation to try also this “we hope it will be the last one!” FPGA implementation of the SID (Sound Interface Device) MOS 6581 / 8580, i’m talking about the fpgaSID by andi6510. 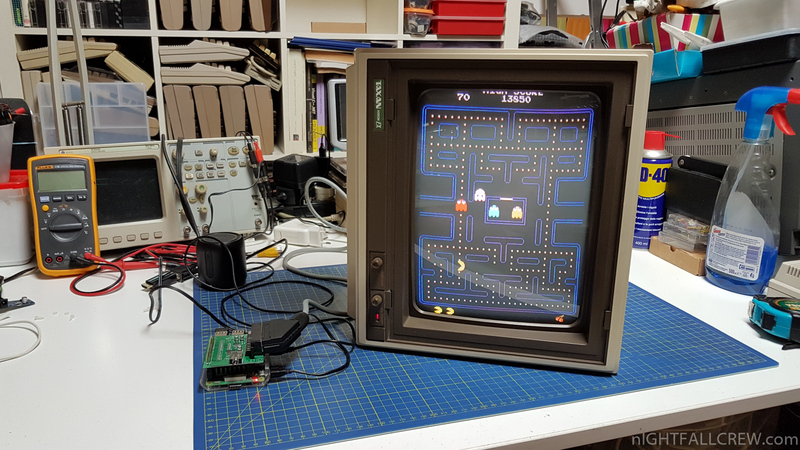 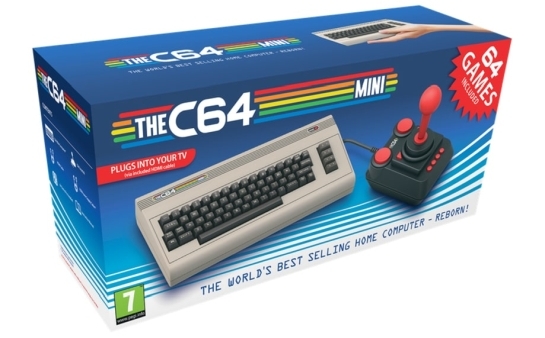 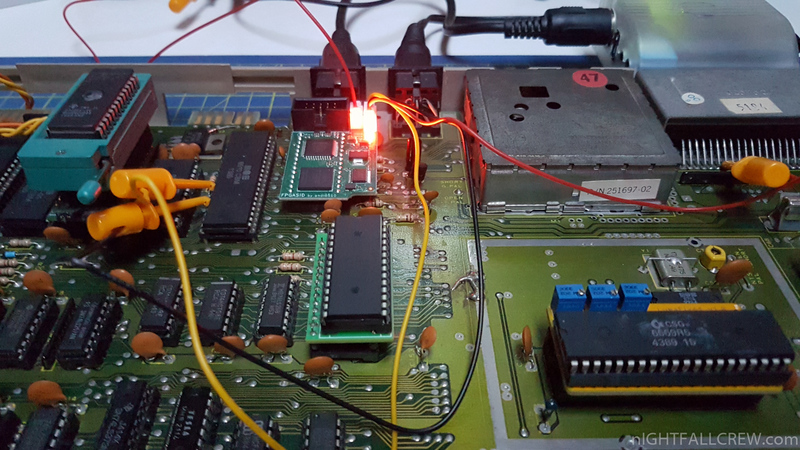 Probably this is the best implementation using an FPGA of the sound chip of the Commodore 64. 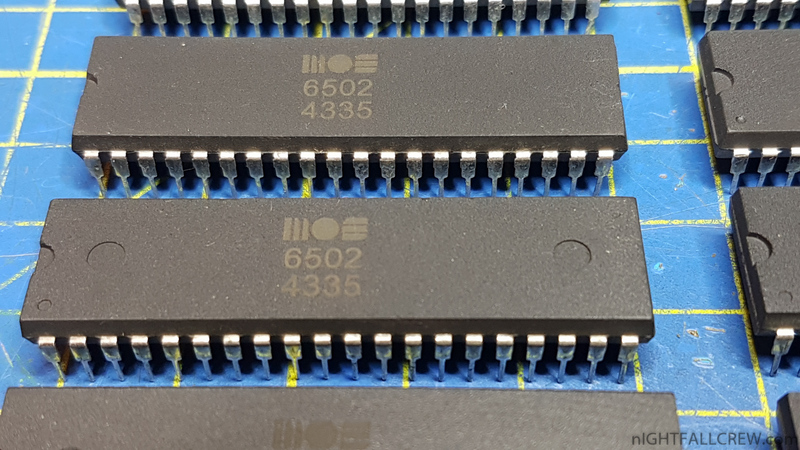 If we make a quick comparison with the implementation made by Gideon for the Ultimate-64, both are the best ever. 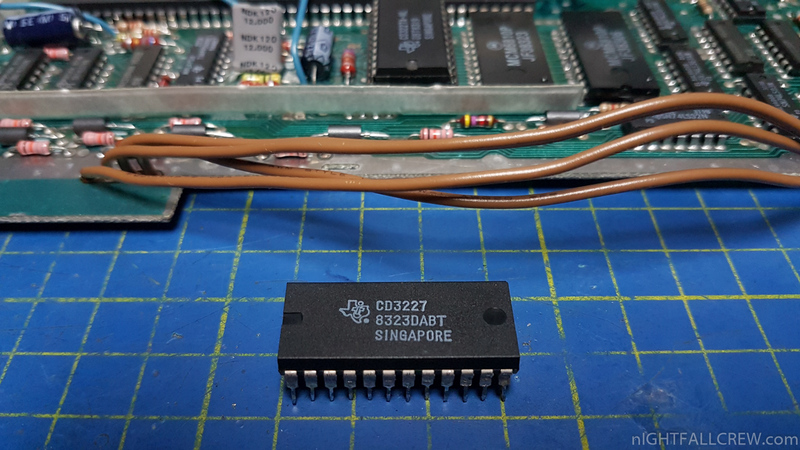 It remains however understood that the audiophiles and purist of the sound generated of a original SID will never accept any implementation of the SID via FPGA. 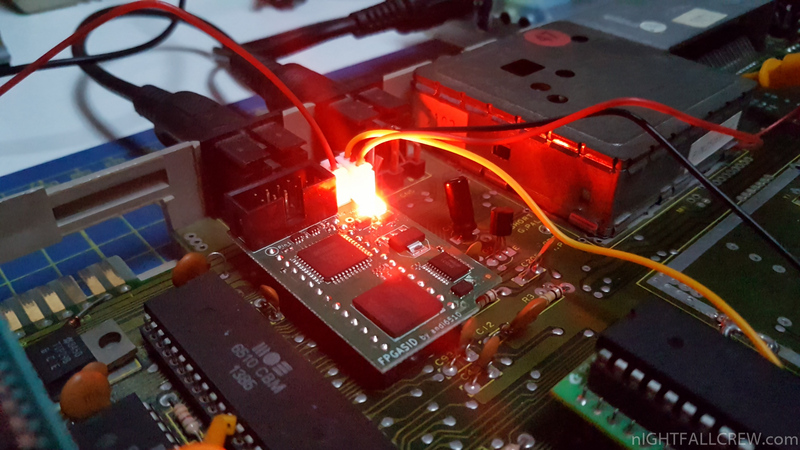 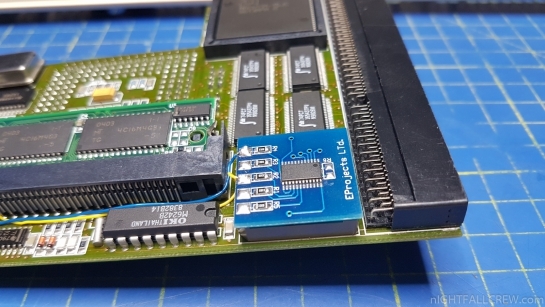 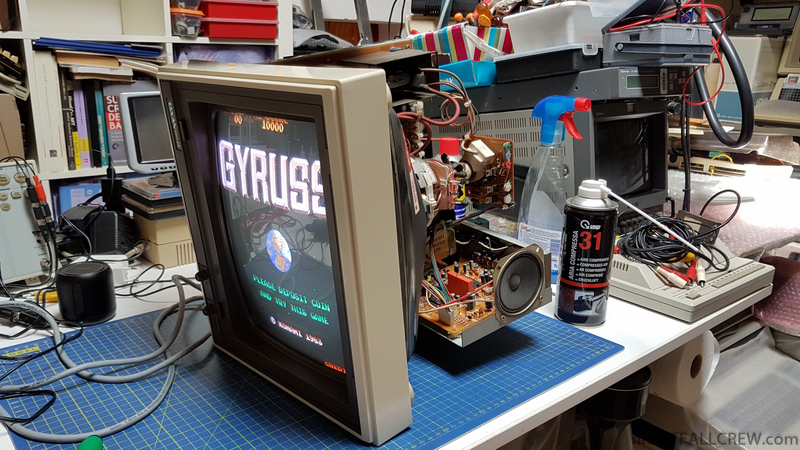 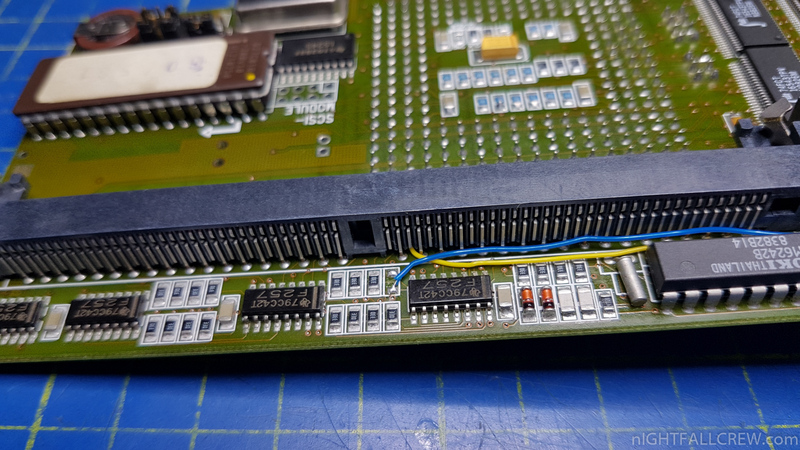 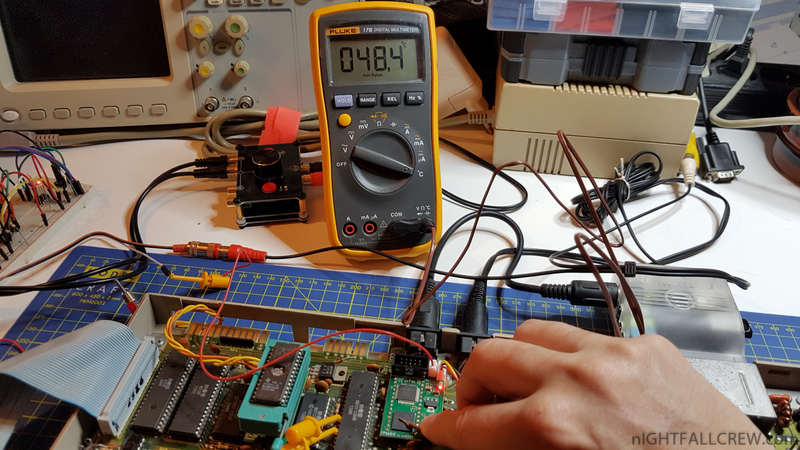 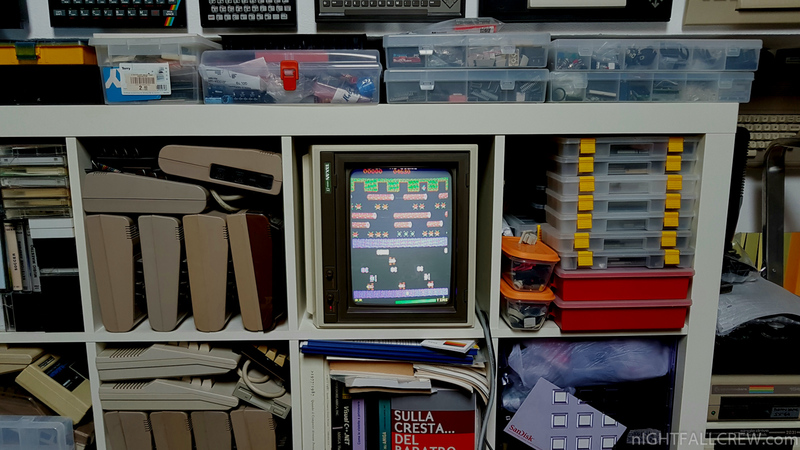 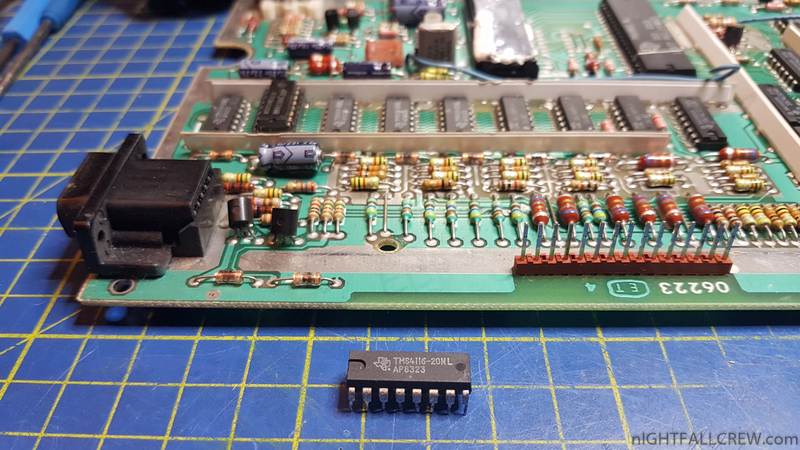 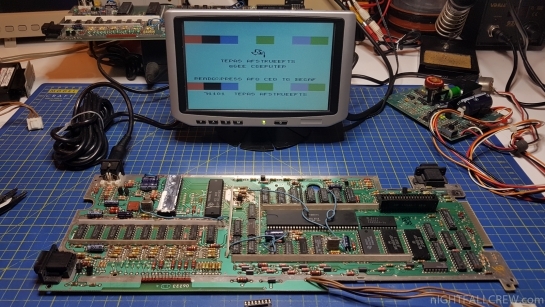 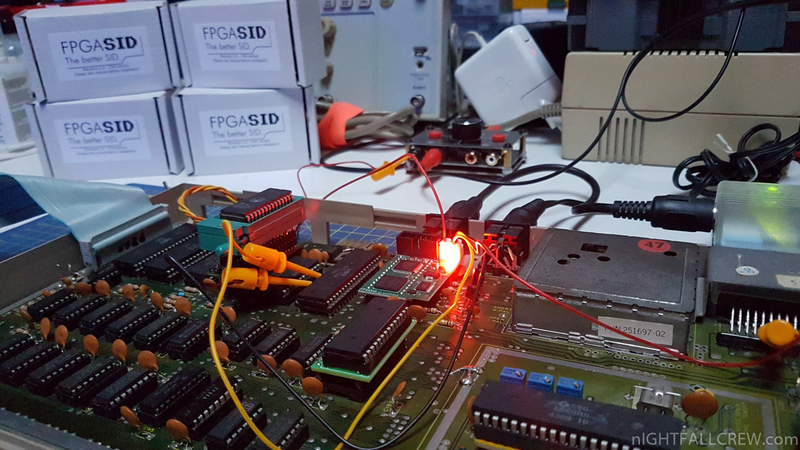 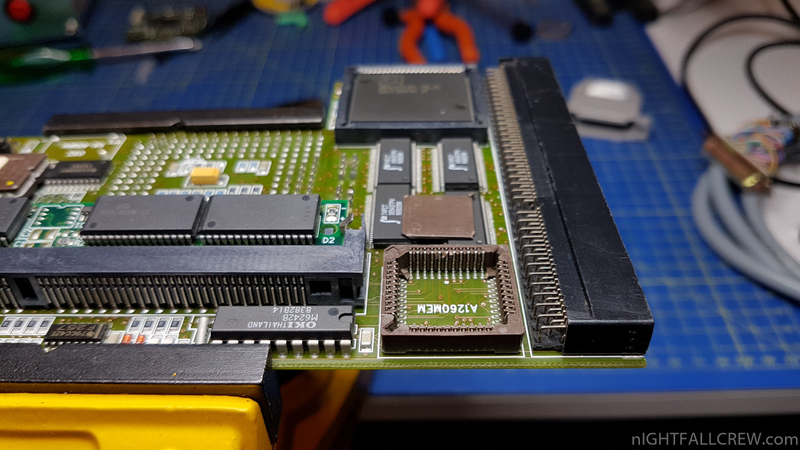 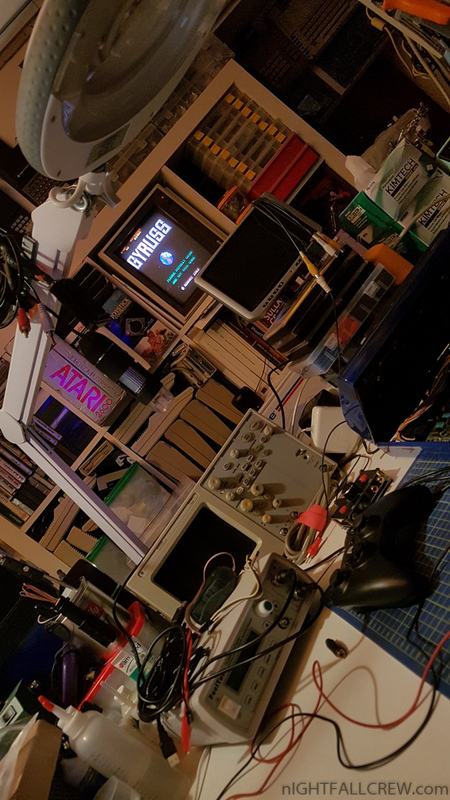 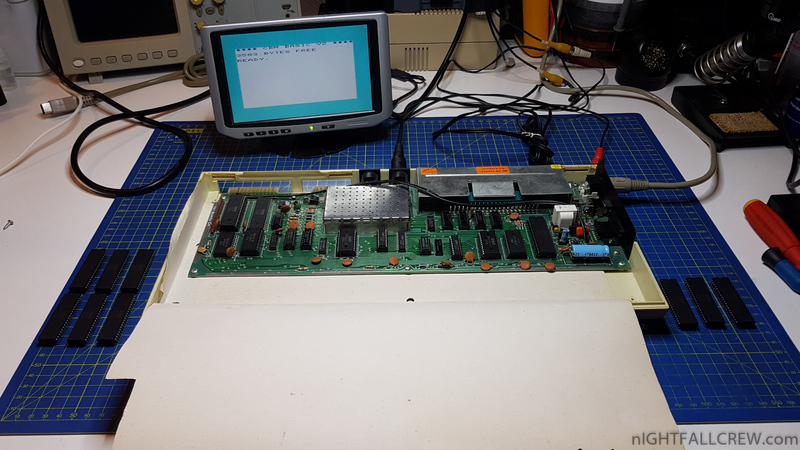 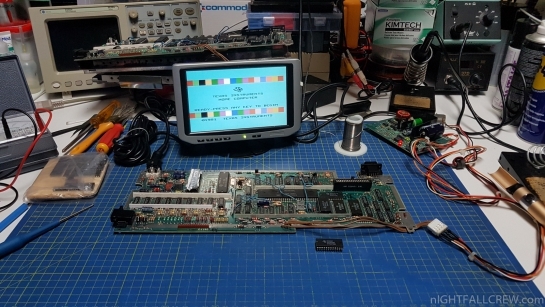 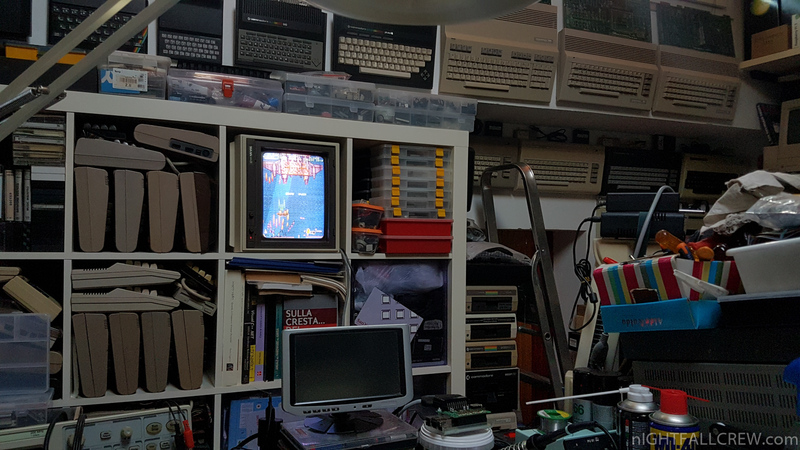 andi6510 also wrote a software for the Commodore 64 (ConfiGuru) to configure the various fpgaSID options and for upgrade the firmware. 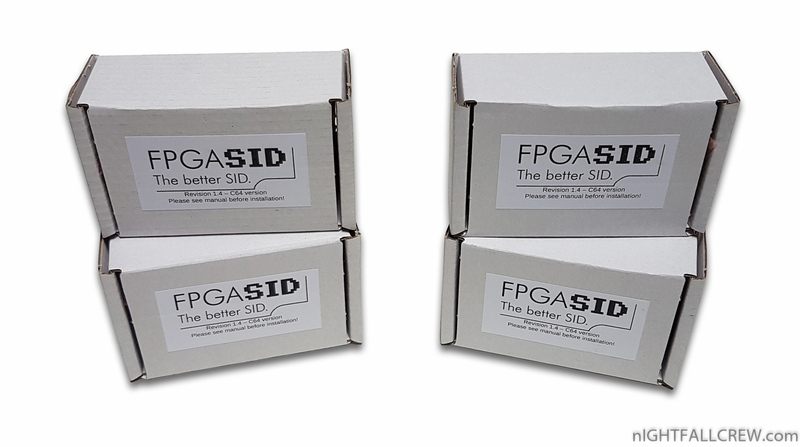 Below some information taken from the fpgaSID site. Perfect audio quality – much better than the original SID! 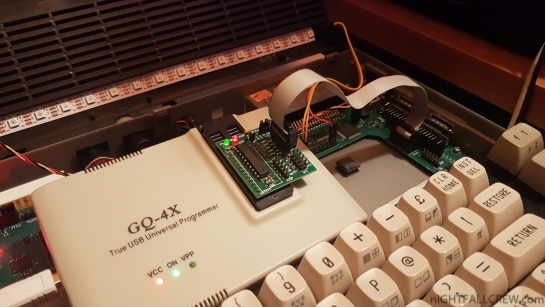 Prevent memory buffer overflow error when mounting G64 disk files that contain tracks that are longer than 7928 bytes. 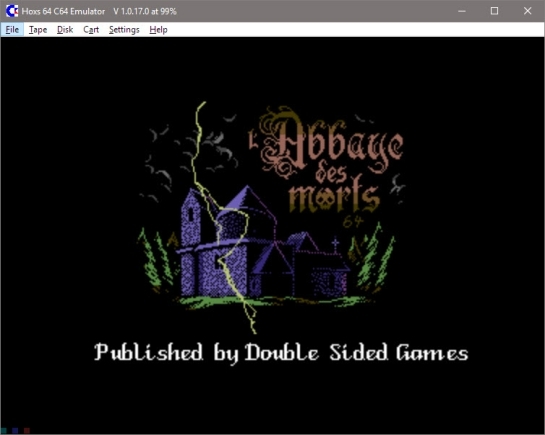 Allow arbitrary length G64 track data to be scaled to the emulated disk.